Hey friends. Last year this time I had tears pouring down my face and prayers bursting from my heart for the children on Angel Tree to make their goals. Not all of them did, and it was hard to take. The truth was, they had more in their funds than they did when the drive to elevate all those waiting children overseas adoption funds by $1000 each by December 31 beginning at November 1st began. A good number of those children are home with their families now, some of those families had never heard of Reece’s Rainbow before. One of the reasons that Angel Tree gets so hard is that it’s an idea that so many people have not heard of. This is not an adoption agency. 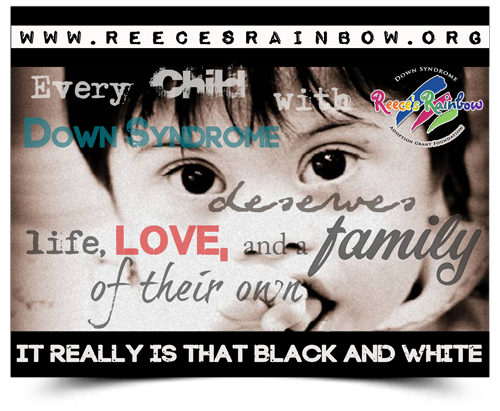 It’s an advocacy network and support website that works together to raise money for individual children. As the season was winding down last year I got questions from people who had been viewing my posts all those weeks without speaking up. All of the sudden I was flooded with questions that I had no idea were out there, such as people wondering why I’d give money to Ukraine. Money to Ukraine? This is money for a child waiting to be adopted. Just because the child lives in Ukraine does not mean the Ukraine government ever touches it, or even knows that your donation is there. Sadly, these questions came after December 31st had come and gone. What questions do you have that I can help with? I reached my goal for the older boy from Eastern Europe who I’ve been advocating for. Due to some pretty dang awesome people working together, and being armed with more awareness on what questions are on peoples hearts. I have to know where the skepticism is in order to hit it. One step is showing people that there is something in their life that is in common with what you want them to look at, then the reality strikes. Or it goes the other way, and that individual is gone to the cause. Surprisingly, next year they may be back with curiosity about the annual cause and remembering the year before can give willingness to participate. I believe in God and know that he works in amazing ways. I’ll forever advocate for orphans waiting for adoptive families. Today is DECEMBER 31st 2014. New Years is a mere hours away. I want to make the new year more than last year. I’ve just signed up for something completely different, but really it’s a revolutionary idea that’s been right under my nose. Over this weekend an announcement came out that the signature product of It Works will be at a 2 for 1 deal. THATS A $140 SAVINGS. The Ultimate Body Applicator changes your body by shrinking saggy skin, reducing the appearance of stretch marks and blemishes and can be applied from the neck down. Just a matter of days ago I signed with It Works Global as a distributor after learning about their entirely different line of products. I shrugged at the idea of everything being too good to be true and dove right in. 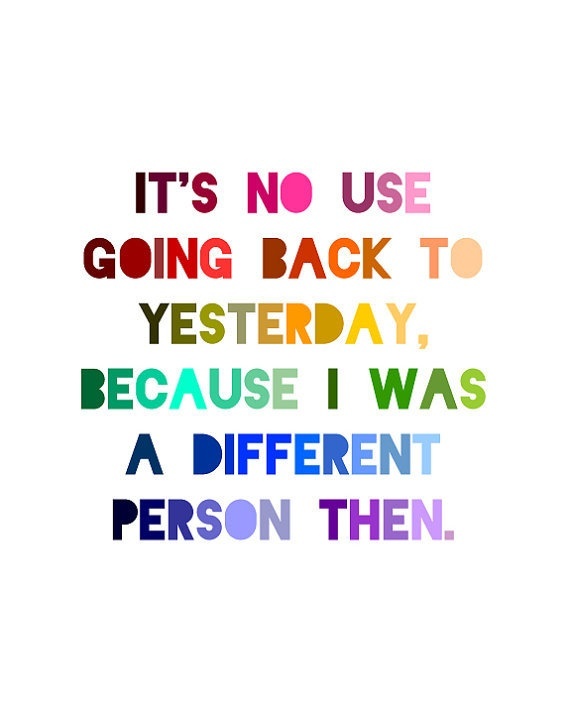 It’s no use going back to yesterday, because I was a different person then. Yesterday I believed that being 25lbs heavier than my goal weight, having a saggy belly was part of having four children and that this was just what I have to love. 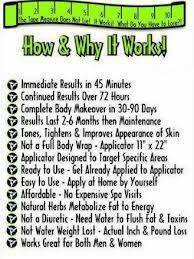 It Works says that I can apply a strip to my belly for 45 minutes 4 times, and have a flatter belly with renewed tightness. I got my box of wraps (Ultimate Body Applicator) and was so nervous to try them, certain that I would be the one person that it would not work for. I measured myself before, put it on and set the timer for 45 minutes. I took the wrap off after that period of time had come to a close. I lost 1/2 an inch. I was so disappointed. However I kept nicely hydrated, and as the instructions suggest, 72 hours later I’d lost 2 more inches through my middle. 4 wraps is a complete treatment, just imagine the difference 8 wraps would make. This offer is only good until midnight. In order to get this amazing deal, you have to sign to be a Loyal Customer. That means 3 month commitment to buy one product from my store. I’m looking for 3 more Loyal Customers, ideally I’d love if all of my friends could realize this ridiculously awesome product. Men wrap too, it’s not mamas. When I first saw these I really realized how many wraps I’ve owned. Gaining the first trimester weight gain, I wore a band around where the top of my pants ended and my belly swelled, further into the second and third trimester I bought a back and belly support band. All the mothering magazines in the waiting room at the OB/GYN’s office tell you that you need these. 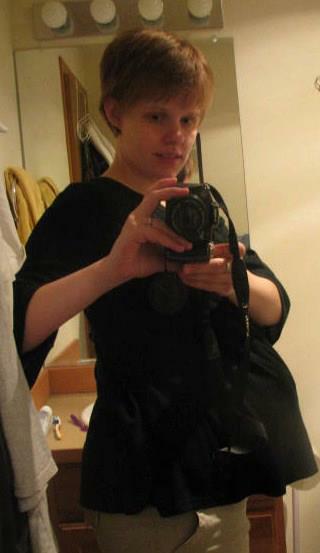 After the baby was born I got the first wrap out again, to hide my postpartum belly that I was so embarrassed of. As soon as I had permission I got to the crunches and sit ups to flatten out my belly. Staying active helped the lbs come off, but I did find myself left with extra skin after each pregnancy, more noticeable to me after each child. IT WORKS takes that away, it’s astonishing. I promise, your friends will notice the difference, maybe even before you see it yourself. You’re told you’re glowing when you’re pregnant. What’s next? The baby’s adorable! My baby’s almost three, and now that I’ve discovered It Works I have those pre-all pregnancies clothes within my scope of possibility. I guess at that point I’ll realize trends have changed over the past 9 years, right? 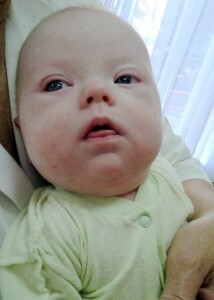 The word wraps keeps coming on as babies grow. 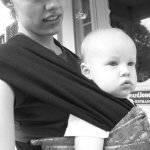 People start asking if you’re, “baby wearing” and what wrap you’re using. 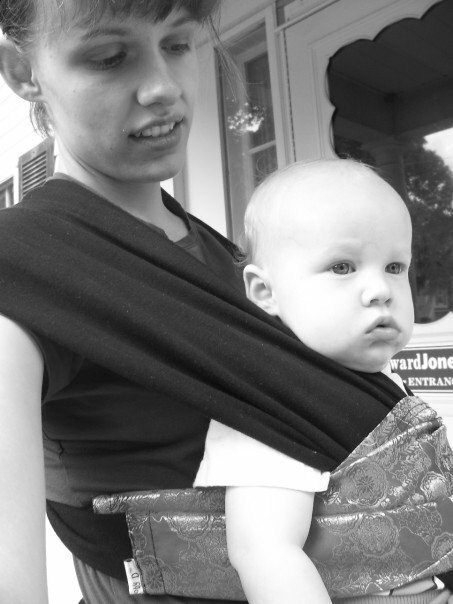 I used the Moby Wrap. It involved all kinds of proper placement, knotting and adjusting. It held my baby securely and kept me pinned in too. I had back support and ab coverage. Win! When I heard about It Works, I obviously had to try it myself. I also wanted to know if it was safe for pregnant mamas. It is! All those wraps that are marketed to mom’s and I have never heard of this one. Thousands of people across the US, Canada and beyond are taking advantage of the It Works product line. People of all lifestyles. It really does work. Here’s what I recommend! Go to my website: http://oraeley.myitworksshare.com/ Select the BUY ONE GET ONE FREE Ultimate Body Applicator, at check out choose to be a Loyal Customer. This order will count as your first of three months. You can select any item per month. We have items ranging in cost! Registration is free. Our fat fighter is only $23 for Loyal Customers, for example. This is not a bad deal! You’ll love the Ultimate Body Applicator, I absolutely believe you’ll see a difference. Don’t forget to measure yourself and take a picture before wrapping, because you really wont believe your eyes. Here’s the product line, so you can see for yourself just what a price cut Loyal Customers receive. How will this change your future? Well, the wraps that you’re getting a 2 for 1 on tonight wont make you lose weight, they will tighten and firm your abs though without your doing anything beyond applying the Ultimate Body Applicator as directed, drinking water and reapplying every three days until you’ve finished the four wrap set. You could set your next month to receive the Advanced Formula Fat Fighter, or something from our amazing Greens line. I’m going to try the Hair Skin and Nails formula! It’s up to you, decide how It Works is going to work in your life! You are only required one item to get your Loyal Customer discount, you pay what I pay! Friends can order through your log in too and receive the discount that you get as a Loyal Customer. When you renew your Loyal Customer status after three months you get more points on the perk point program. No enrollment fee, no minimum purchase, free shipping after 3rd auto ship. 10% back in perk points, you get points when friends order too. I mentioned that, right? 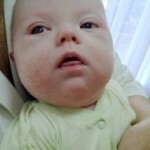 If you’ve been to my blog before, it’s been for my adoption advocacy. 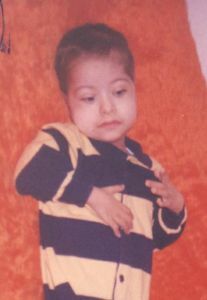 Because of that, I have to turn around my success in It Works to work not just for my physical health and for yours, but also to fundraise for waiting orphans and adopting families. 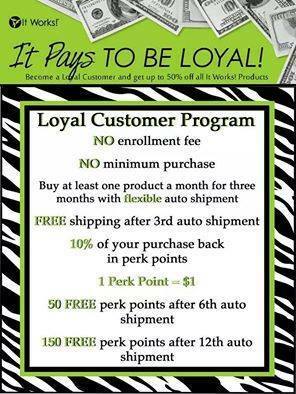 When I sign four Loyal Customers in my first weeks as a distributor I get $120 in It Works products free to me. I can combine a couple to be a giveaway entry, profits to an adoption fund, the winner of the drawing could decide which family or child would benefit. Do all mamas wrap? No. Not with It Works Global. But with some kind of cloth or other material. Our culture is always telling us that we have something to hide. Why hide it? 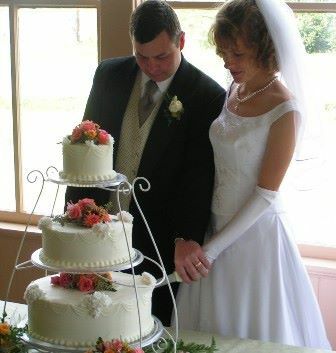 I want to look like this, and eat the cake too. I can do that with the Ultimate Fat burner while I get going on getting myself in shape! Despite having looked like this four times over. It Works has a wonderful line of Greens to keep energy boosted and those veggies intake where they should be even when your fridge isn’t full of fresh cut colors fresh from the ground. On the go? Grab some chews. Today I’ve gained two Loyal Customers, could you and one friend be the two that bump me to my four that get me over $100 in products compliments of It Works Global? If you’re skeptical, I understand. I was too. Ask on your mom’s group, and you’ll have mamas saying that it’s a gimmick because they tried it once and didn’t get flat abs. Most of those people didn’t even finish the set of four Ultimate Body Applicators that come in one box. Don’t ask them to mail you the left overs, because these do expire. If you want to try the It Works Ultimate Body Applicator, please buy it from a distributor, that way you’re guaranteed it’s freshness and optimum performance. Follow the instructions and be amazed by the results! Make 2015 just an incredible year!! Maybe you’ll even want to join my team. Love your body, take time for yourself and remember that you’re worth it. Lets rock 2015.